For Whiteley, drawing and painting animals was not about representing them, but illustrating the experience of them. Each artwork acts as a record of the dialogue between Whiteley and the animal. 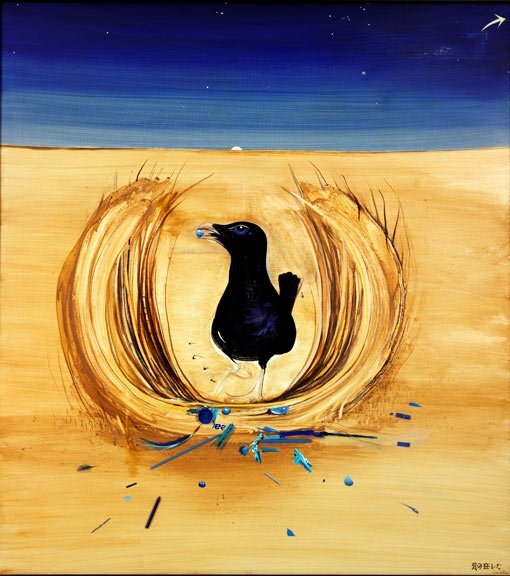 Metaphorically an escape into what he saw as the freedom of the natural world, these works provoked in him both curiosity and a tremendous sense of release, encompassing his attempt to empathise, understand, and emotionally connect with the subject.